a place to switch off your phone, take a deep breath of fresh sea air… and relax. 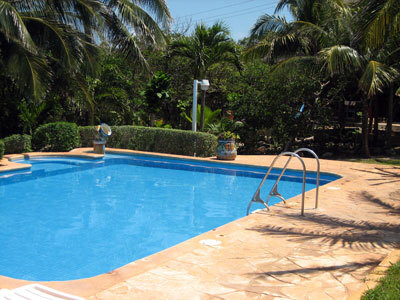 Villas Punta Sur is the perfect place for people who want to enjoy their vacation away from civilization. 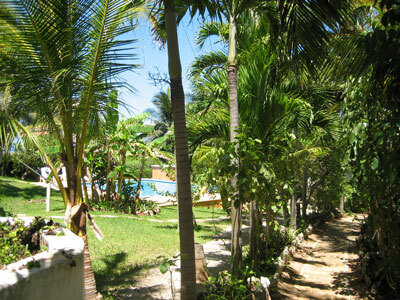 We are located in a residential area on the south side of Isla Mujeres within walking distance of “El Garrafón” National Park and the Mayan Ruin, and only 10 minutes by car from downtown. 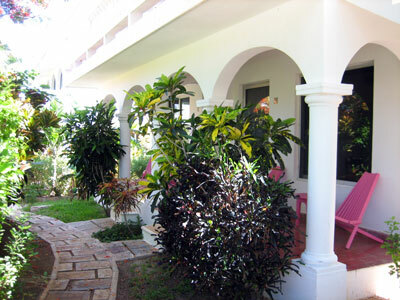 In our comfortable, furnished one and two bedroom apartments, complete with kitchens and private entrance terrace, there is no phone or TV, only books and the sound of birds and nature. 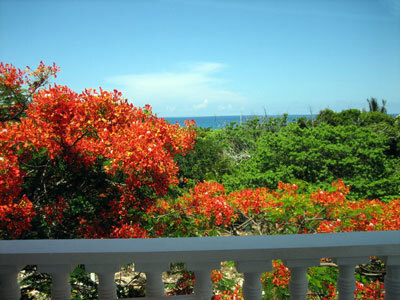 In the upstairs apartments you will find a delightful ocean view and in the downstairs ones a wonderful garden view. 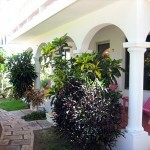 Our property, only six apartments, is surrounded by quite and peaceful gardens. 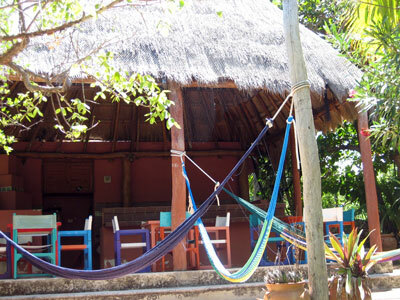 We also have a “palapa” (thatched hut) where you can hang out taking a nap in one of three hammocks, cooking a typical local “Ti-kin-chik” fish on the barbecue, or just having a drink and meeting other guests. 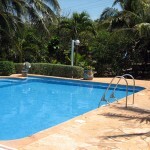 And don’t forget to enjoy our refreshing pool!!! 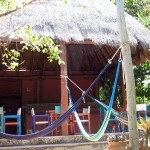 Our courteous bilingual staff will ensure you a memorable vacation! 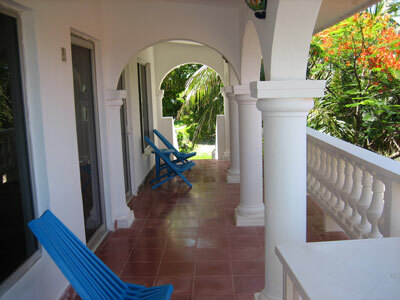 We also have two one bedroom apartments located in Centro (downtown) Isla Mujeres close to restaurants, shops and beautiful Playa Norte. 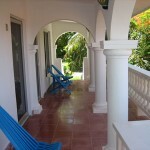 These second floor apartments are comfortably furnished and have a fully equipped kitchen area. 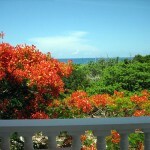 Click here for the Downtown Apartments reservation form. 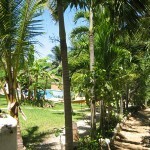 © Villas Punta Sur. All Rights Reserved.